This article discusses statistical data in relation to #Ukraine’s trade balance for 2015, which was considerably improved in comparison with the #trade balance for the last year. The State Statistics Service of Ukraine announced that Ukraine’s trade balance was positive and amounted to USD 632 million in 2015. We note that last year Ukraine ended up with negative trade balance in amount of USD 527 million. 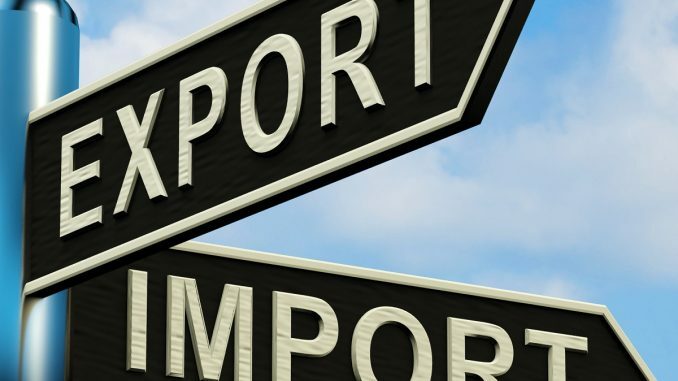 Export of Ukrainian goods declined by nearly 30% or to USD 38.135 billion. The largest portion of export was made of export of basic metals and thereof products (24.8%) and herbal and vegetable products (20.9%). Other exported goods include mechanical and electrical equipment (10.3%), animal fat and herbal oil (8.7%), mineral products (8.1%), ready-made food products (6.5%) and production of chemical and related industries (5.6%). More than third of its goods Ukraine exported to the EU Member States and the export volume amounted to USD 13.017 billion. Import of goods to Ukraine decreased by more than 31% and amounted to USD 37.502 billion. In particular, the largest share of import was made of mineral products (31.2%). Other imported goods include mechanical and electrical equipment (16.7%), production of chemical and related industries (13.3%), polymeric materials, plastics and thereof products (7.1%), basic metals and thereof products (5.3%), ground transportation vehicles, aircraft, vessels (4.7%) and ready-made food products (4.3%). Ukraine imported more than 40% of all goods from EU (the volume of import amounted to USD 15.344 billion). We note that the last time Ukraine ended up the year with positive trade balance six years ago. Overall, in 2015 Ukraine was trading with 217 countries. Diversification of trade partners seems to be the latest trend in the Ukrainian economy. Following launching of EU-Ukraine free trade zone from 01 January 2016, Ukraine also announced its plans to conclude similar free trade zone agreements with Canada, Israel and Turkey. Thanks Christine Khariv for very useful series of articles. Keep it coming !